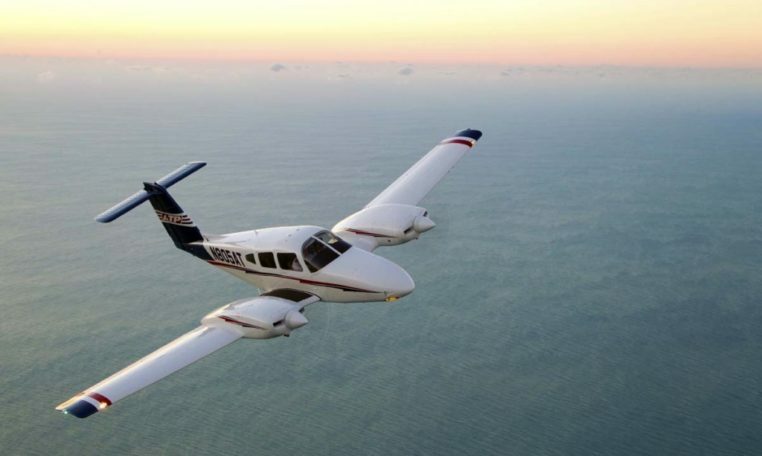 The Piper Seminole has clearly established itself to be the best multi-engine trainer. 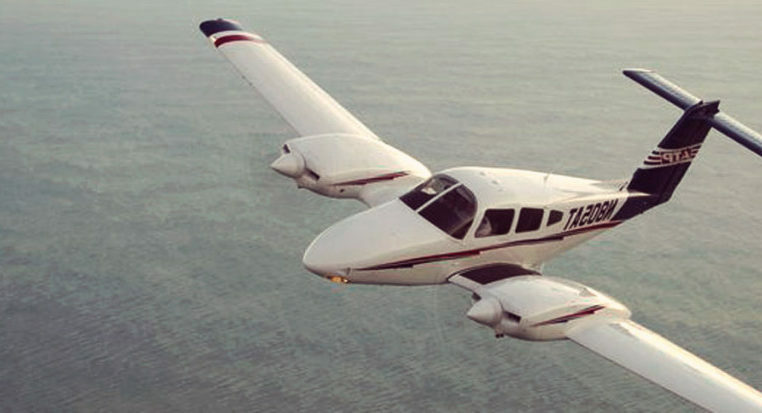 Each Piper trainer interior is designed with both maximum comfort and maximum durability in mind. 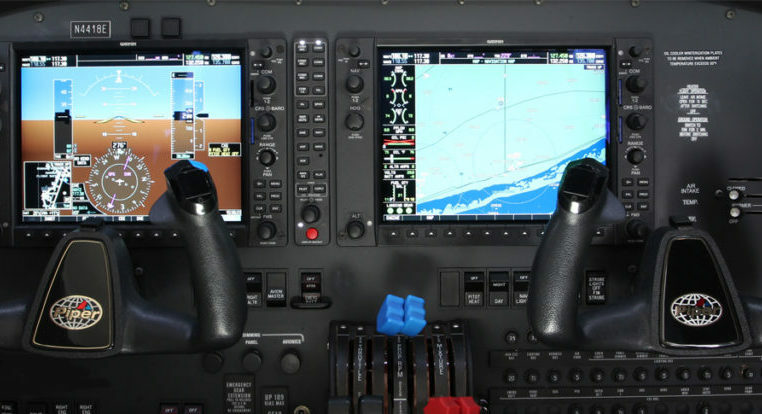 The ergonomic seating keeps both the students and instructors relaxed, making the ability to focus on the flight at hand easier. Heavy-duty vinyls and wear-resistant leathers are hand-fitted to the seats and side-walls, purposed to withstand repetitive use. 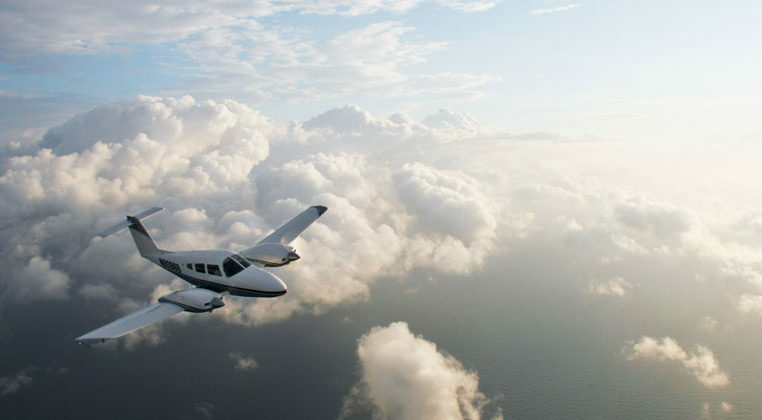 Air conditioning is available with each aircraft.